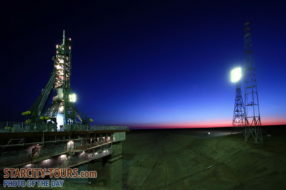 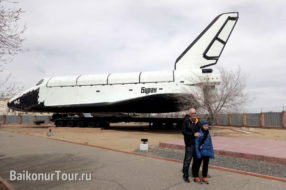 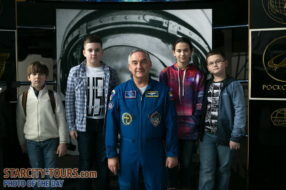 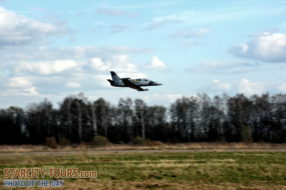 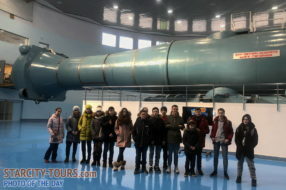 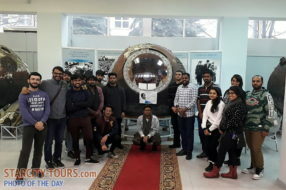 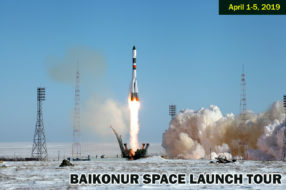 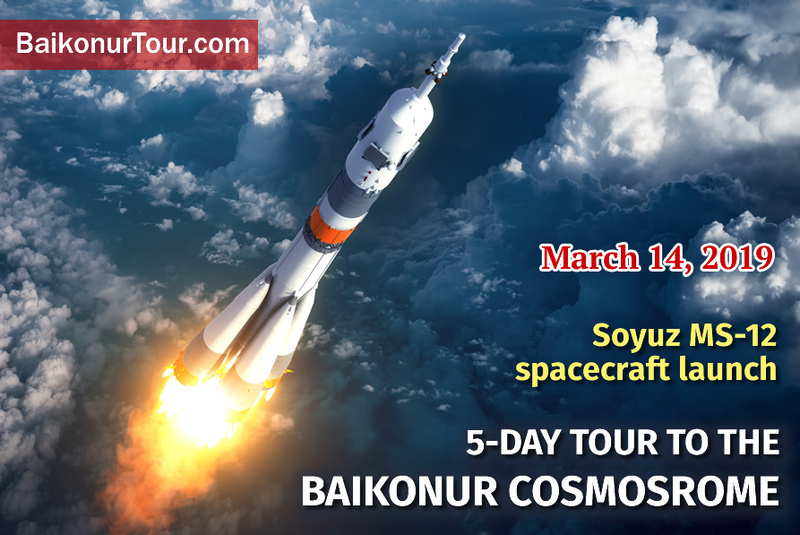 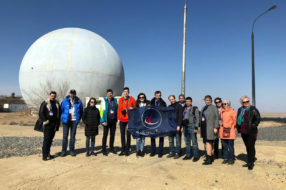 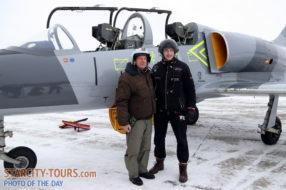 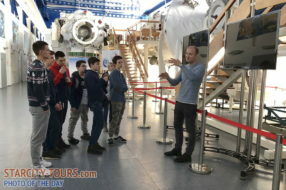 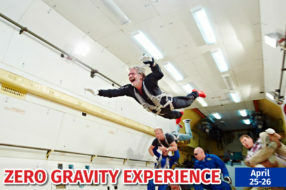 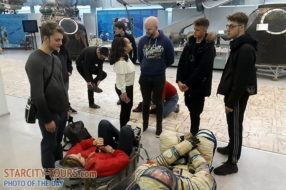 We still accept participants to the Baikonur cosmodrome. 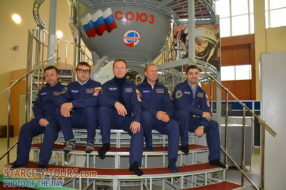 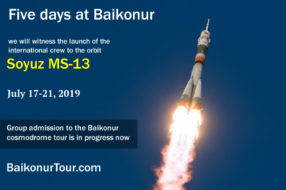 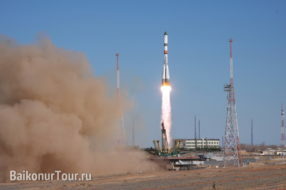 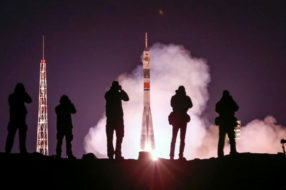 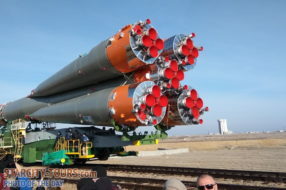 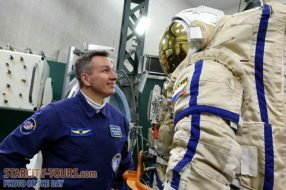 The specified date of the Soyuz MS-12 launch will be 14 March 2019. 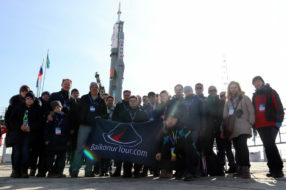 The applications are accepted until February 14, don’t miss your chance!